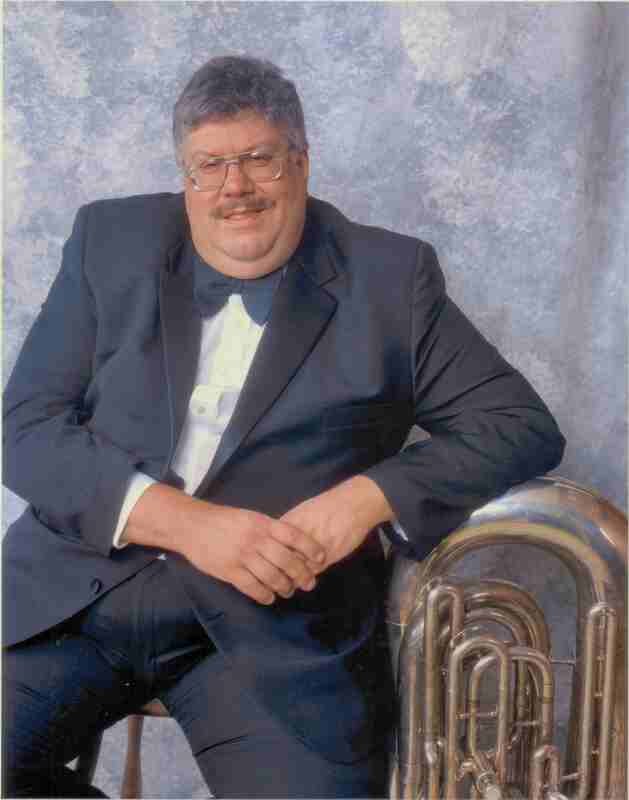 Clinician Biographical Information Michael Grose joined the University of Oregon music faculty in 2001 as Associate Professor of Tuba and Euphonium. Prior to coming to Oregon, Grose was principal tuba of the Savannah Symphony Orchestra since 1986 and the Hilton Head Orchestra since 1990. He is currently the principal tuba of the Eugene Symphony. Grose received his Bachelor's and Master's degrees from Northwestern University, where he was a student of Arnold Jacobs beginning in 1981. After graduation, he continued his private study with Jacobs until 1998. Before assuming his position in Savannah, Grose was a tubist with the Civic Orchestra of Chicago and the Illinois Philharmonic. He has performed with the Chicago, Baltimore, Atlanta, Milwaukee, Honolulu, Charleston, and Jacksonville symphonies, and the Boise Philharmonic. He is also a regular substitute with the Oregon Symphony, and Oregon Ballet Theatre orchestra. An accomplished chamber musician, Grose received the Sweepstakes Award at the Fischoff International Chamber Music Competition, making him the first tubist to receive that prize. Grose was also a prize-winner at the Coleman Chamber Music Competition in Pasadena, California. Both awards came while he was a member of the Chicago-based Asbury Brass Quintet. A founding member of the Millar Brass Ensemble, Grose has recorded with the Chicago Symphony for London/Decca, and the Millar Brass Ensemble on the Crystal Records label. 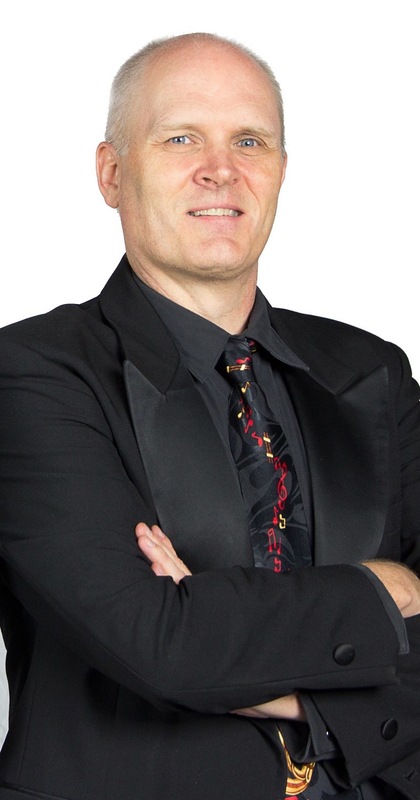 Mr. Grose has worked with such notable conductors as Sir George Solti, James Levine, Mistislav Rostropovich, Zdenek Mácal, Giancarlo Guerrero, Carlos Kalmar, James DePriest, Jorge Mester, and John Williams. Professor Grose is a member of the Oregon Brass Quintet, the faculty brass ensemble at the University of Oregon. Since coming to UO, he developed the website - www.TubaPeople.com - to highlight UO tuba-euphonium activities, and to offer educational/pedagogical materials about the tuba and euphonium to interested students, educators, and enthusiasts. Additionally, his YouTube channel - TubaPeopleTV - has garnered worldwide attention and praise for highlighting the pedagogy and professional stature of longtime Chicago Symphony Orchestra principal tuba, Arnold Jacobs. Mr. Grose was formerly an adjunct faculty member at Armstrong State University, Georgia Southern University, and was a faculty-artist at the Brevard Music Center in North Carolina from 1996-2007. 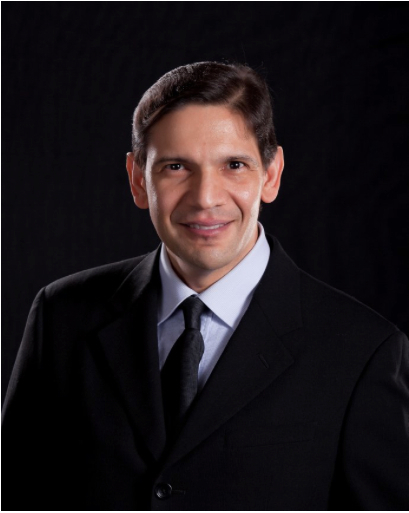 Second Clinician Biographical Information Luis E. Loubriel is a performer, teacher, researcher, and writer who specializes on brass performance and pedagogy. He joined the American Federation of Musicians at age 16 to perform with the Puerto Rico Philharmonic and the Casals Festival Orchestra. He completed his undergraduate and graduate degrees in trumpet performance at Northwestern University where he studied with Vincent Cichowicz and Luther Didrickson (concurrent with private studies with William Scarlett and Armando Ghitalla). He was a Patricia Roberts Harris Fellow at the University of Minnesota in Minneapolis—where he studied with David Baldwin; Manny Laureano; and Gary Bordner—and a ICEOP Fellow at the University of Illinois at Urbana-Champaign where he studied with Ray Sasaki; Michael Ewald; and Ronald Romm. Loubriel has performed with the Minnesota Orchestra; the Canadian Brass Quintet; the Artie Shaw Orchestra; and the Chicago Chamber Orchestra among others. As a music producer, Loubriel served as assistant producer/programmer and recording engineer at WFMT Radio in Chicago—where he worked on the Studs Terkel Program with Studs Terkel and guests such as Jean Pierre Rampal; Ludwig Guttler; Maya Angelou; Toni Morrison; and Charlie Rose. Loubriel co-produced the Jazz Image—a live radio show hosted by Leigh Kamman at Minnesota Public Radio—where he worked with artists such as Sonny Rollins; Jean Toots Thielemans; and Dr. Billy Taylor. 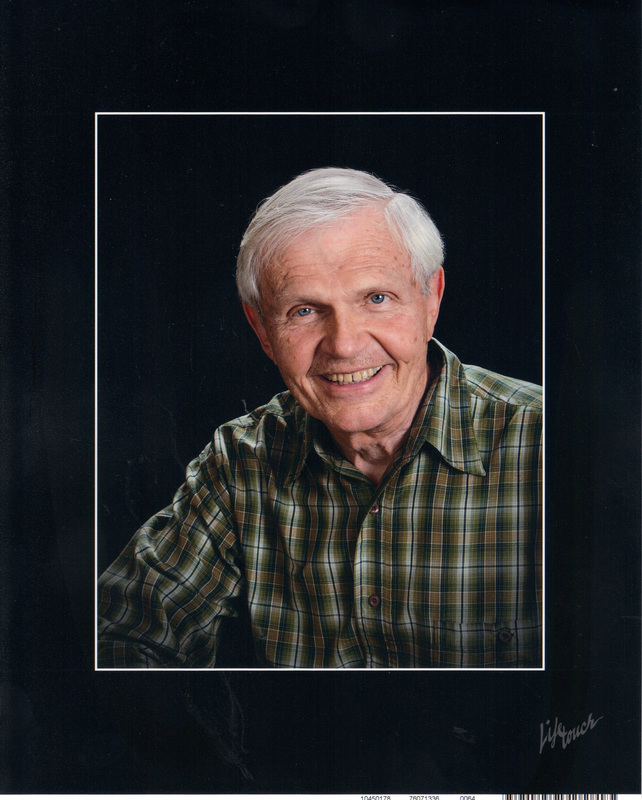 He published Lasting Change for Trumpeters with Scholar Publications in 2005 (Second Updated and Expanded Edition in 2011); Back to Basics for Trumpeters in 2009; Brass Singers in 2011; Advanced Trumpet Plyometrics in 2013; and wrote several articles with the International Trumpet Guild; the Forum on Public Policy; and the Journal of Integral Theory and Practice. He is currently Associate Professor of Music and Chair of the Department of Music at Benedictine University in Lisle, IL. Third Clinician Biographical Information Frank Byrne was named Executive Director of the Kansas City Symphony in June, 2002. As Executive Director, Byrne is responsible for all administrative and managerial aspects of the Symphony’s operation, as well as being actively involved in the programming and execution of hundreds of performances in the region. 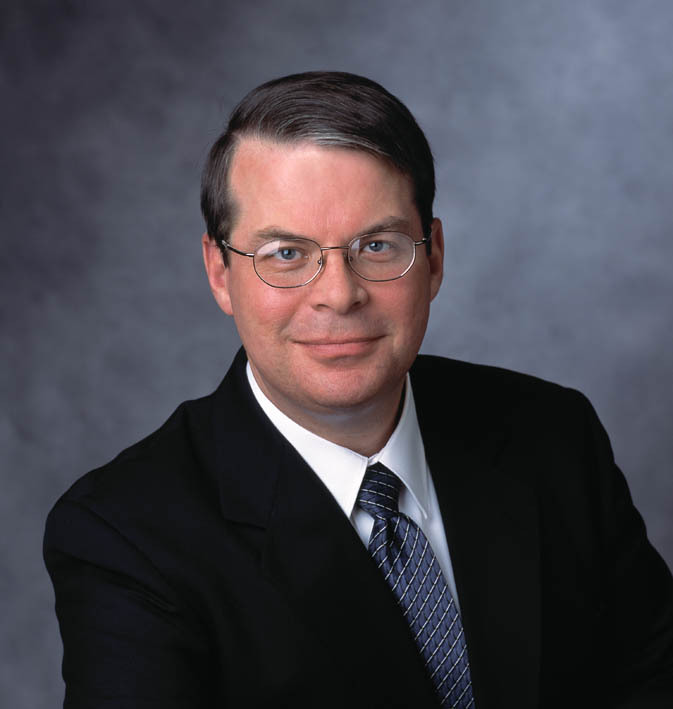 Under his leadership, the Kansas City Symphony has markedly grown its audience, earned and contributed revenue, and has made the transformational move into the Kauffman Center for the Performing Arts, where record-setting audiences and revenue are being realized. The KCS has also dramatically increased its outreach to the community and the region with a number of new initiatives and concert series, and continues on a very successful series of commercial recordings for the respected audiophile label Reference Recordings, one of which won a Grammy Award for Best Surround Sound recording. The Kansas City Symphony was also featured on the prestigious PBS Arts Summer Series in a program with Kansas City native mezzo-soprano Joyce DiDonato. The audio recording of this concert was also nominated for a Grammy Award. Prior to coming to Kansas City, Byrne was for 27 years a member of “The President’s Own” United States Marine Band in Washington, DC. He was also a longtime tuba student of Arnold Jacobs, legendary tubist of the Chicago Symphony Orchestra, who was widely recognized as the world’s greatest brass teacher. Byrne produced two CDs in tribute to Arnold Jacobs’ teaching and artistry that have been released by Summit Records. Byrne’s expertise about Arnold Jacobs’ teaching and philosophy have led to presentations and talks about the Jacobs legacy. Frank Byrne lives in Overland Park, Kansas with his wife, Debbie. They have four grown children. 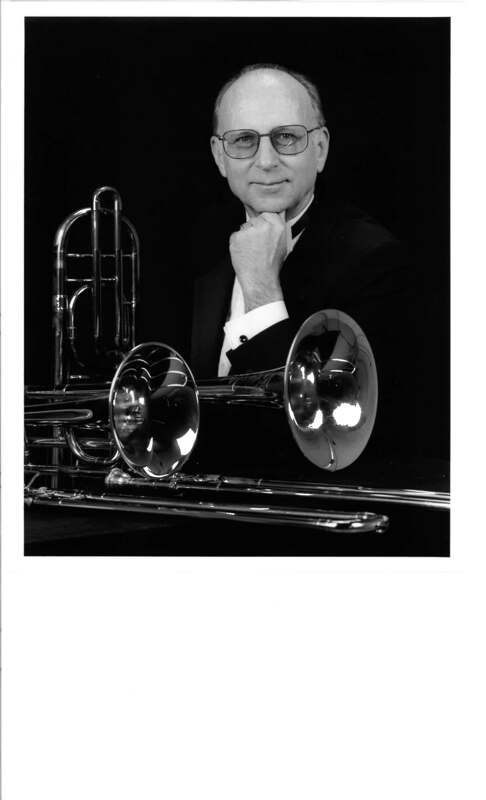 Fifth Clinician Biographical Information Bruce Nelson has enjoyed a long and varied career as a bass trombonist, author and educator. From 1970 until 2003, he served as the bass trombonist for the Lyric Opera of Chicago. He was also a member of the Grant Park Orchestra, Mexico City Philharmonic and Florida Symphony Orchestra, and toured with the Mantovani Orchestra and the Manhattan Pops Orchestra. Nelson has served on the faculties of the Arkansas Polytechnic College and the University of Kentucky. A student of Arnold Jacobs from 1968-1998, Bruce compiled the original English version of Also Sprach Arnold Jacobs in 2006. The book has since been translated into German, Italian and Japanese with a Spanish translation soon to be published. Nelson holds degrees from Oberlin College and Northwestern University, with additional studies at the Julliard School and the Mozarteum in Salzburg, Austria.